Bah, humbug! Not with this one. The promotional Humbugs 20 Gram Bag will see new clients coming back for more. Are you looking for a promotional product that will help your brand get to new heights? If you want to elevate your branding to a whole new level, you’ll need a product that’s going to leave a lasting impact on the market. And for that, we offer you the promotional Humbugs 20 gram Bag. 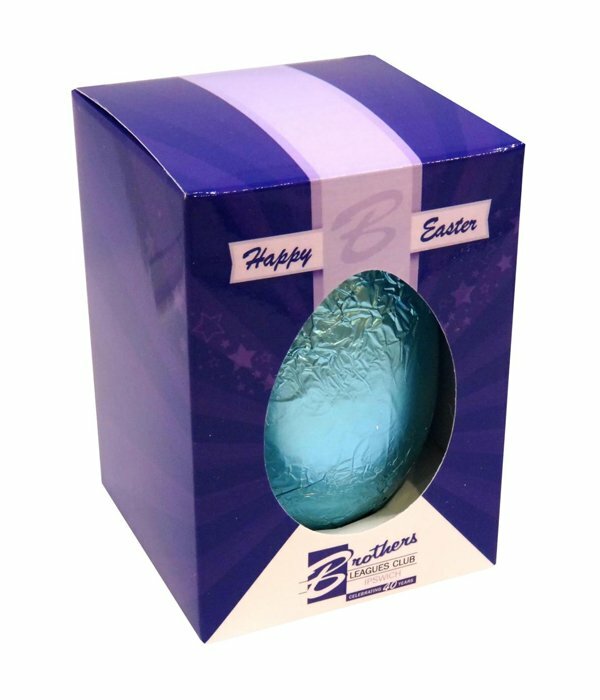 The printed Humbugs 20 gram Bag is a delicious promotional gift product that can be personalised with your custom design for your advertising. Take this product to any event and you’ll be making a good impression about your business. The Humbugs 20 gram Bag is 85mm in width and 65mm in height. Each bag is packed with 20 grams of delicious humbugs. What makes these humbugs also fun is that they can be made with your choice of colours. Needless to say, they’re also very tasty and will surely satisfy any need for sugar rush. 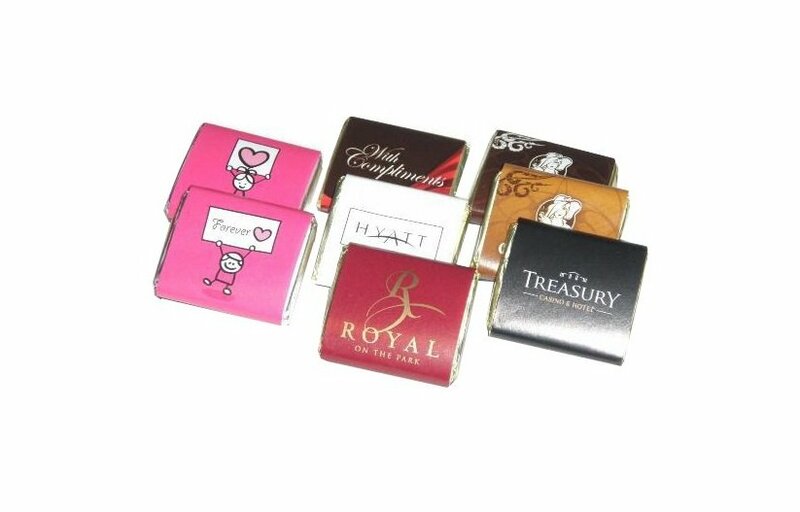 We provide the customised Humbugs 20 gram Bag with a printable sticker that’s 50mm in width and 40mm in height. This is where you can make your advertising, so do send us that company logo or any trademark. Once you’ve chosen your colours and your design, the Humbugs 20 gram Bag is ready to take on any marketing challenge. If you like the humbugs but would like to give it away in a glass jar, the promotional Humbugs Glass Jar is a great option. Or if you like to give away mints for your upcoming events, then consider our branded Mints Tube. For ideas on promotional caps, the custom embroidered Six Panel Twill Distressed Cap is something you should also look into from our other promotional line. You can send us your questions via email or hit us up on live chat. Or if you’d like to give us a call, simply dial our hotline at 1300 008 300. Let’s do it.